We have everything from A - Z for sale in our store. 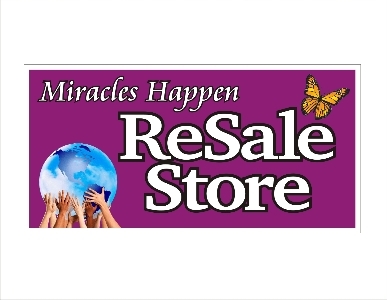 Miracles Happen ReSale Store is in need of a warehouse/storage facility to store donations. 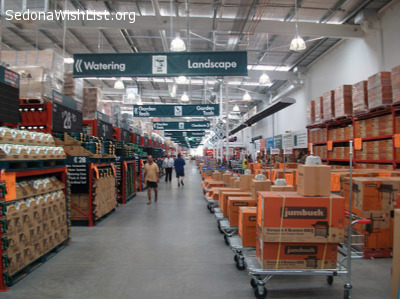 Miracles Happen ReSale Store benefits Steps to Recovery Homes. Our mission is to provide a safe environment, free from any illicit drugs or alcohol, for people with substance abuse issues. We focus on behavior modifications and are dedicated to consistency, structure and direction in our homes. Miracles Happen is offering handyman services such as dump runs, yard work, painting and moving at very reasonable prices. 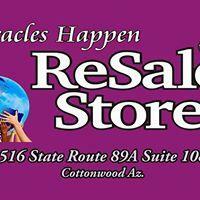 All proceeds of Miracles Happen Resale Store go directly to Steps to Recovery Homes, a 501 3 C Nonprofit Organization. Our mission is to provide a safe environment, free from any illicit drugs or alcohol, for people with substance abuse issues. We focus on behavior modifications and are dedicated to consistency, structure and direction in our homes. We also offer pickups for donations to Miracles Happen ReSale Store. Miracles Happen Resale Store directly supports Steps to Recovery Homes. 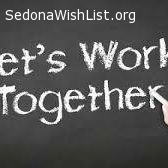 We are looking for financial donations to support our mission to provide a safe environment, free from any illicit drugs or alcohol, for people with substance abuse issues. We focus on behavior modifications and are dedicated to consistency, structure and direction in our homes. Do you have some quality good used furniture and just don't have the space for it anymore. Miracles Happen is accepting donations of gently used or new furniture items. All proceeds of Miracles Happen Resale Store go directly to Steps to Recovery Homes. Our mission is to provide a safe environment, free from any illicit drugs or alcohol, for people with substance abuse issues. We focus on behavior modifications and are dedicated to consistency, structure and direction in our homes.